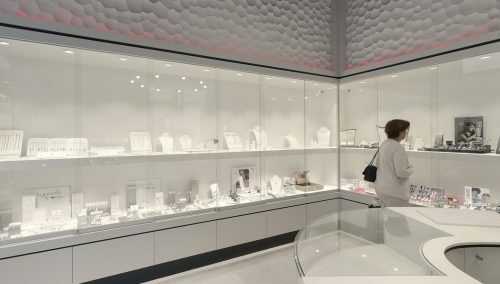 As part of a complete renovation for Rikkoert, in autumn 2018 we designed and executed phase 1, the wedding rings studio – making Rikkoert one of the largest wedding rings specialists in the Netherlands at a stroke. WSB is responsible for Design | Budgeting | Technical drawing work and Shop Fitting. 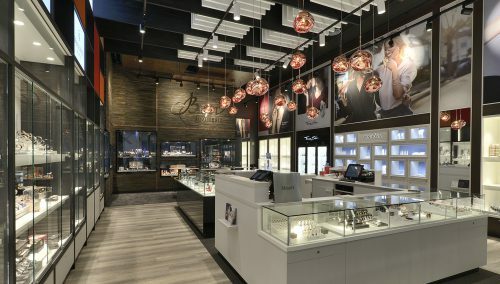 In early 2019, Rikkoert’s complete store will be refurbished!